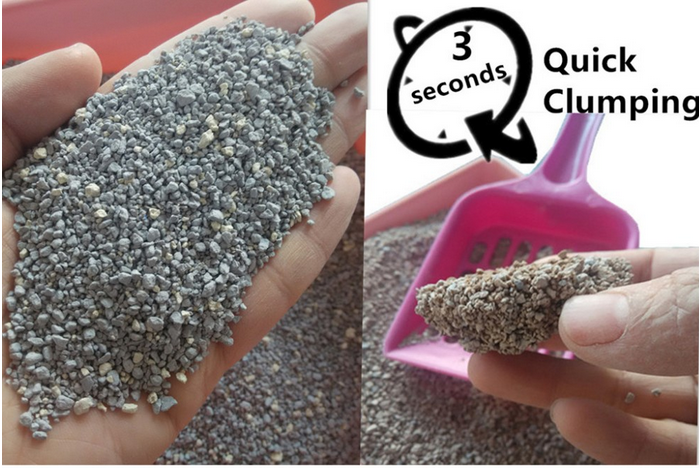 1.Super and quick clumping, easy to scoop, could keep remaining cat litter in the box is always clean. 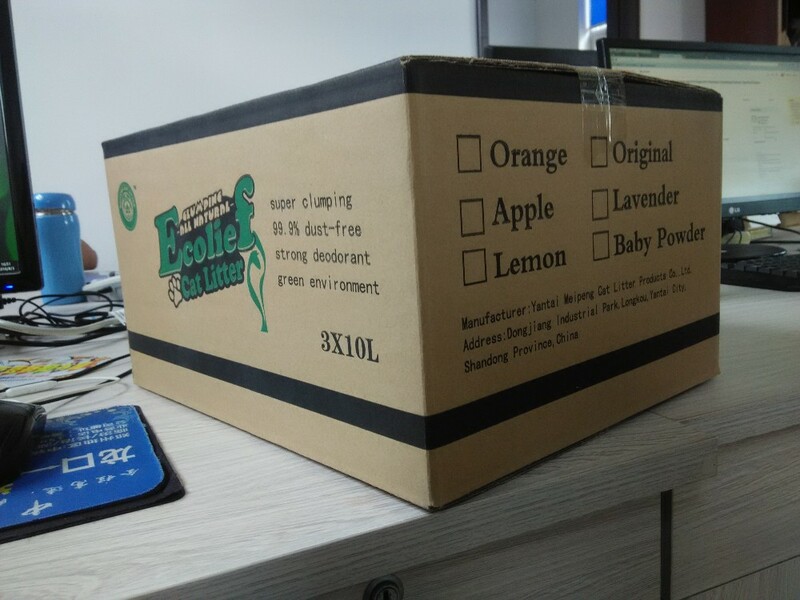 2.Ultra odor control and anti baterial, could keep your air fresh and far away from disease. 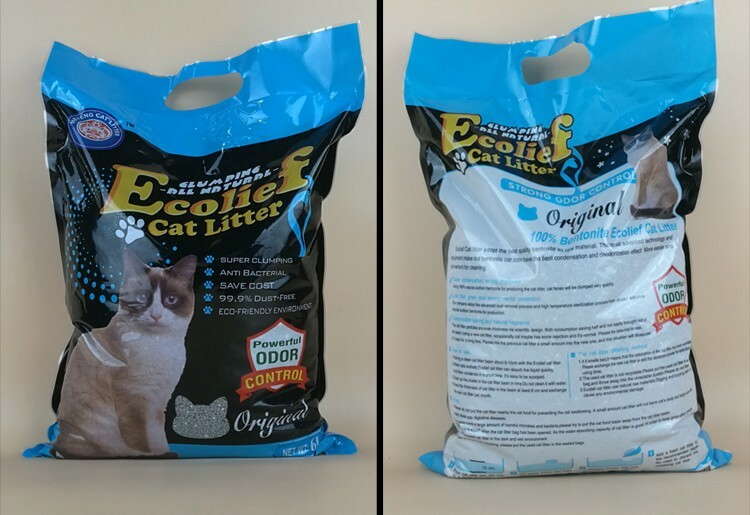 3.99.9% dust free, keep you and your cat healthy. 4. 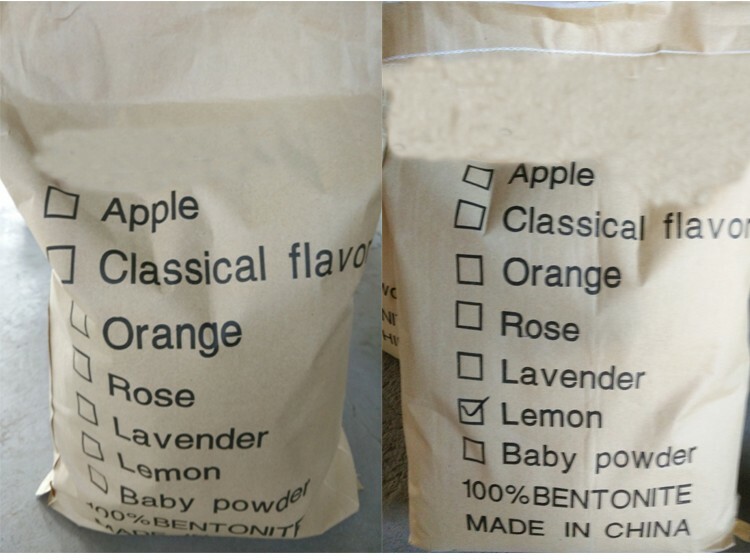 Natural fragrance, different kinds of scents could be supplied. 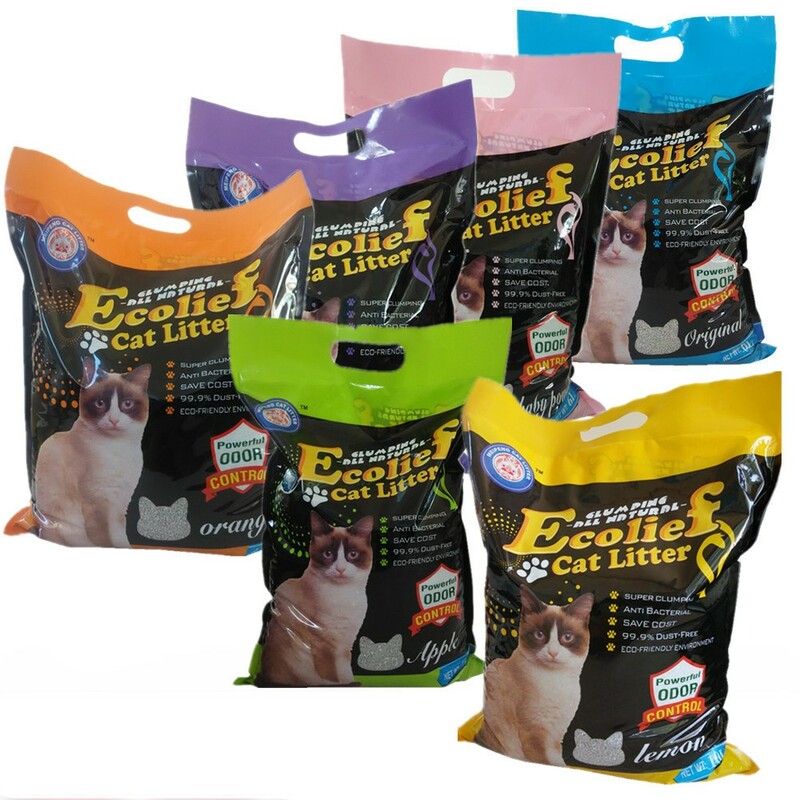 5.Not any harm to cat and people, green environment and hypo-allergenic cat litter. 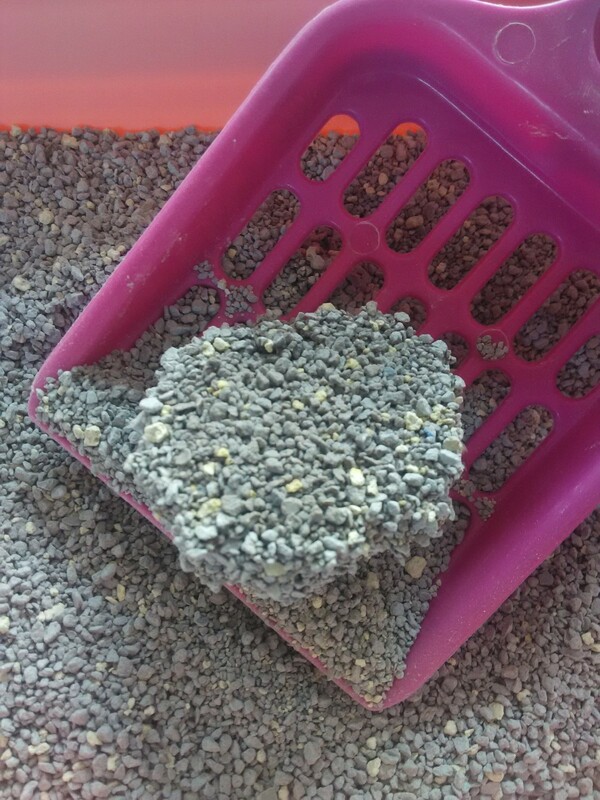 7.It's soft when cat step on it. 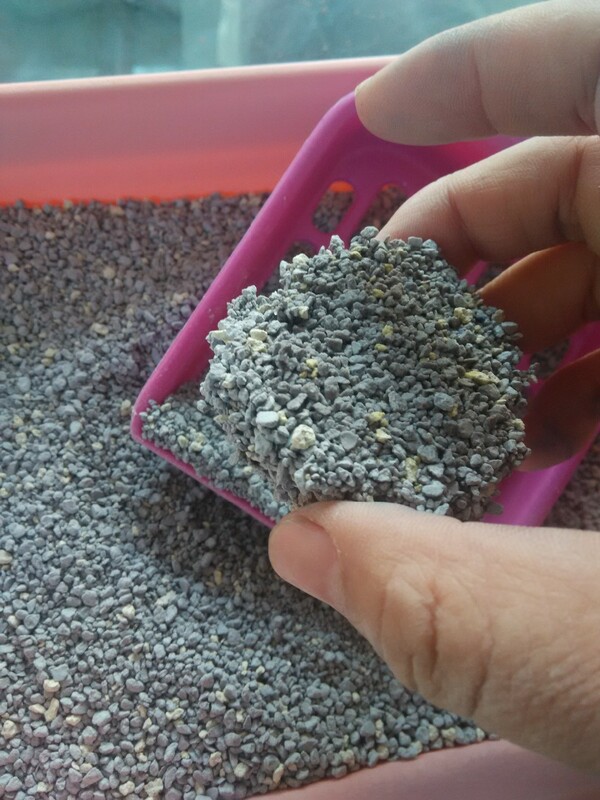 8.We add activated carbon and deodorant in the cat litter, strengthen adsorption and odor control capacity. 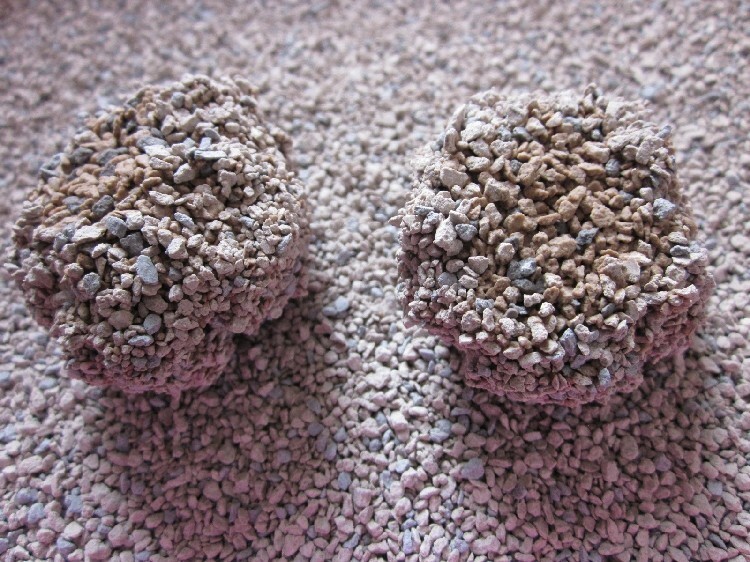 9.Choose the best raw material. 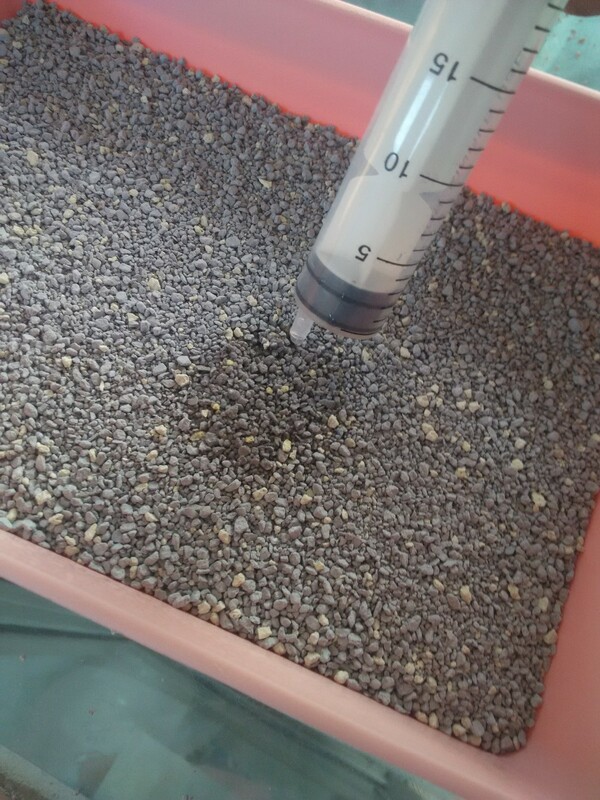 10.Cluster could be as fertilizer in the garden. 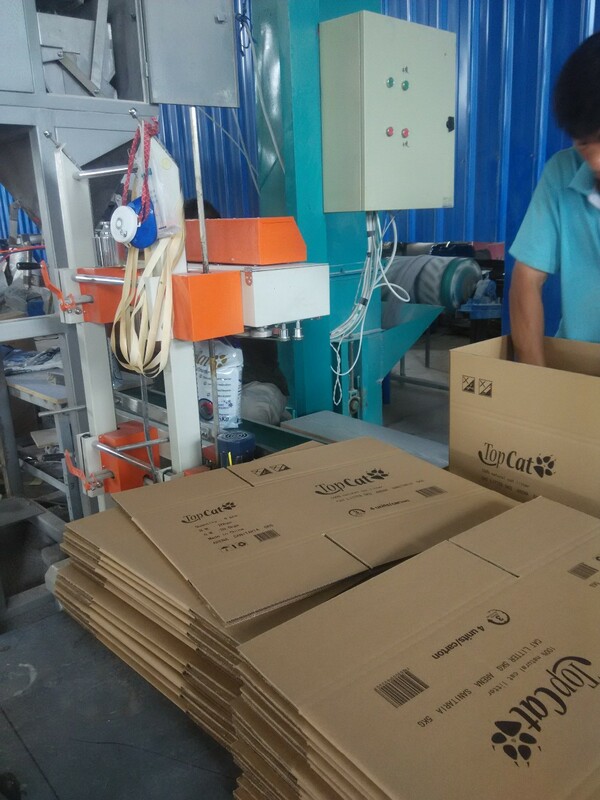 Yantai Meipeng Cat Litter Products Co.,Ltd. 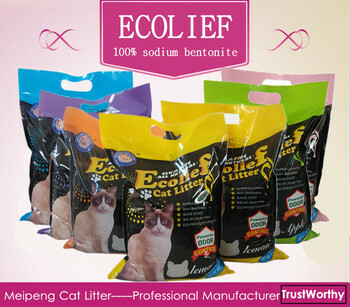 is specialized in 100% Sodium Bentonite Cat Litter for many years. 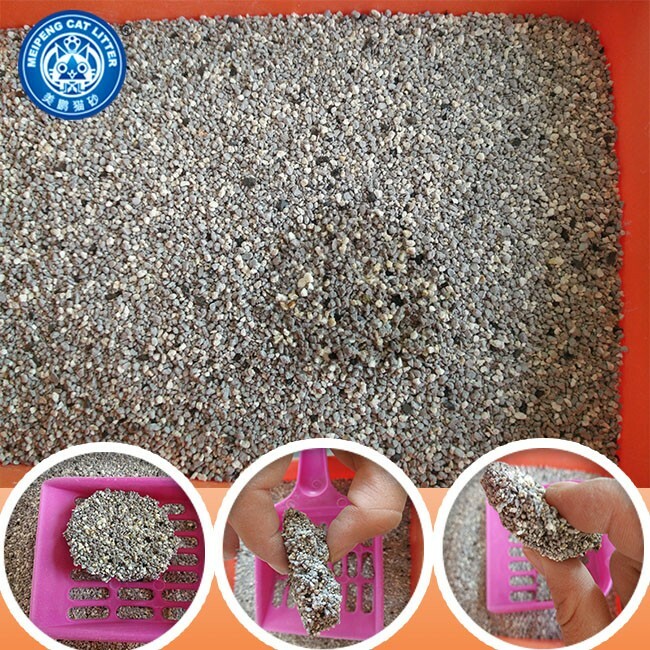 we own advanced equipment and mature technology, so quality of our cat litter is the best in China. 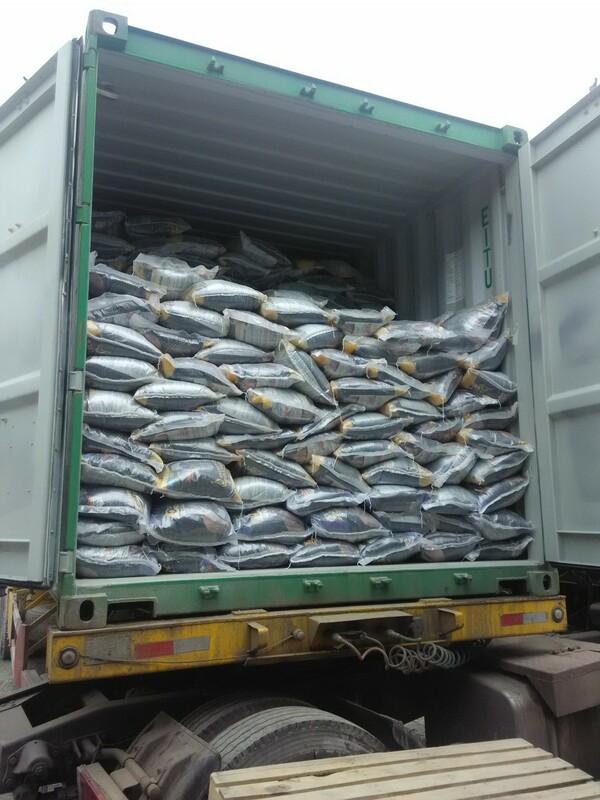 We have exported to Southeast Asia, Europe, South American, Middle East and so on. 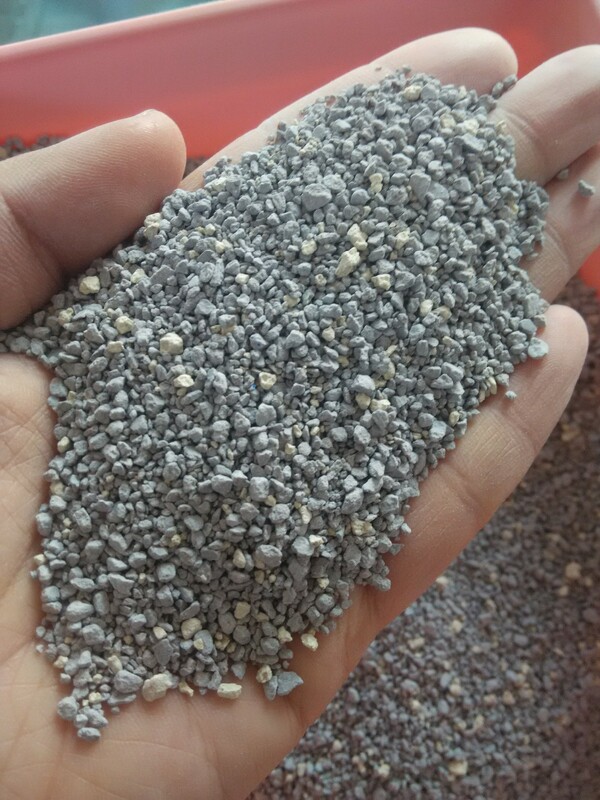 Professional: not only the product quality also the solutions we could advice. Q: How about shipping cost? 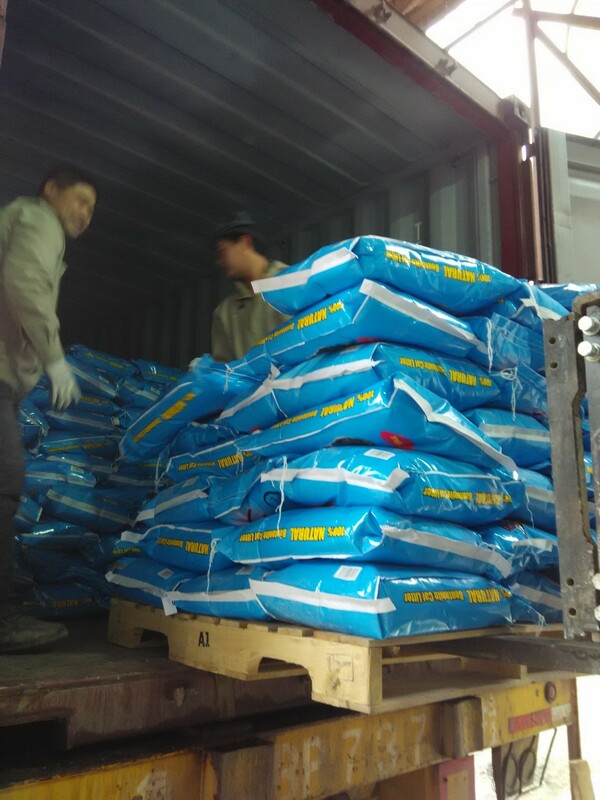 A: Samples can be sent via DHL, UPS courier. No more than 3KG. Q: What kind of service do you provide? More questions, please feel free to contact us. Thanks for your time!